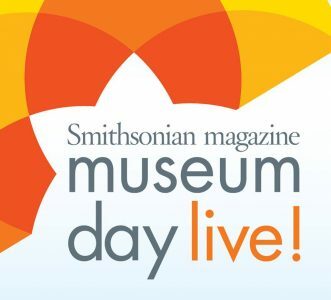 On Saturday, September 24, 2016, you can get free admission to hundreds of museums across the U.S., thanks to Smithsonian Magazine’s Museum Day Live! program. To get in free, you’ll need to fill out a form online & print out the admission ticket. Per the fine print, the ticket must be presented for admission, and it’s good for free general admission for two people. In metro Atlanta, you can use the Museum Day Live! deal to visit Museum of Design Atlanta, the Booth Western Art Museum, Southern Museum of Civil War and Locomotive History, The Wren’s Nest, & more. For a list of museums Click Here and to fill out the form to get your free tickets Click Here & print out the admission ticket.